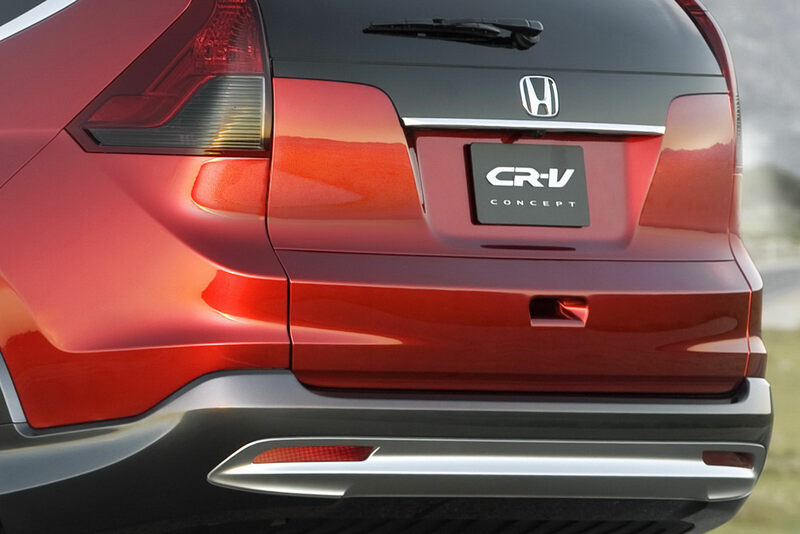 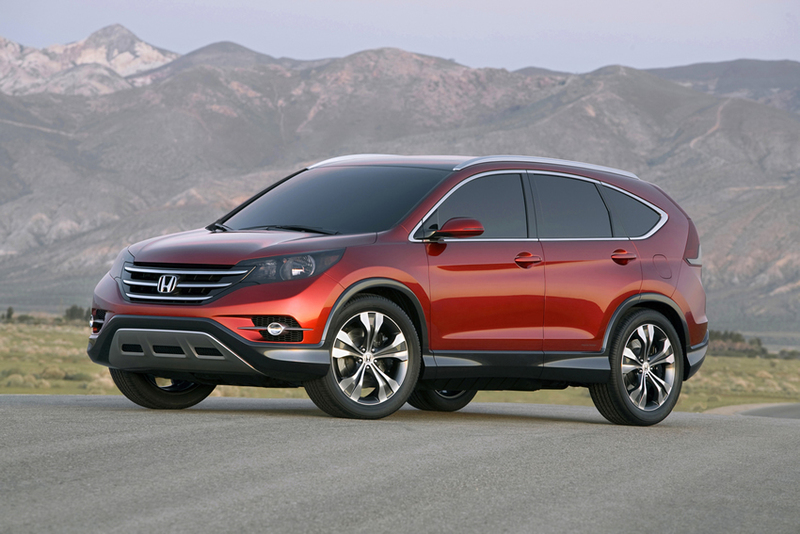 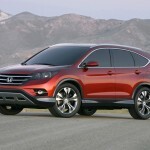 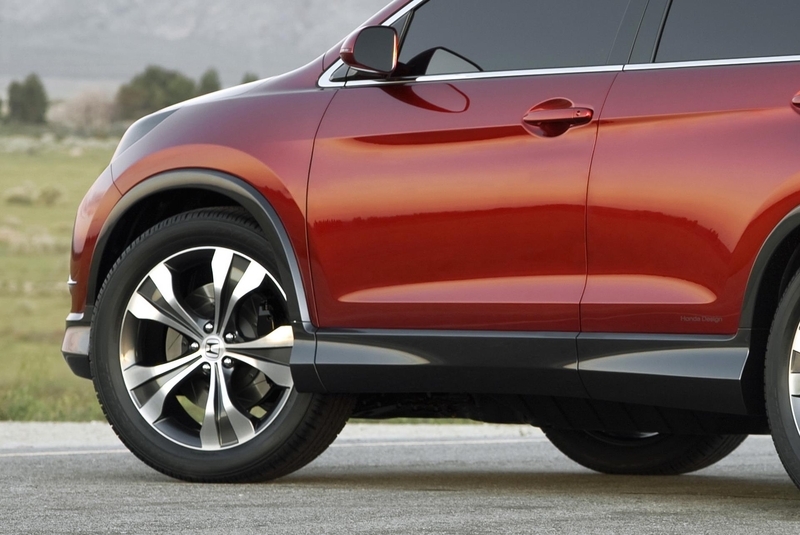 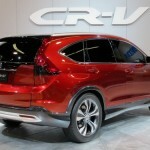 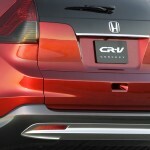 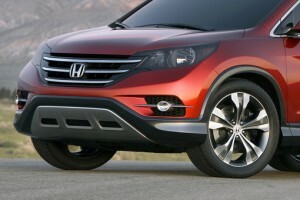 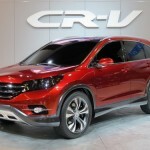 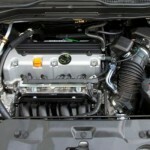 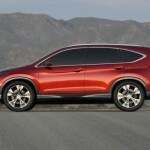 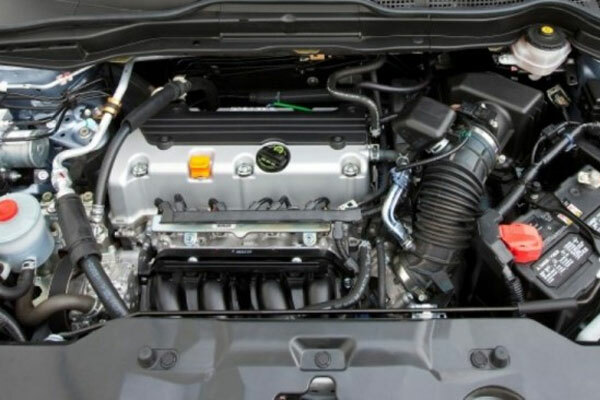 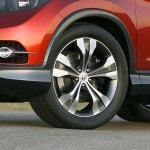 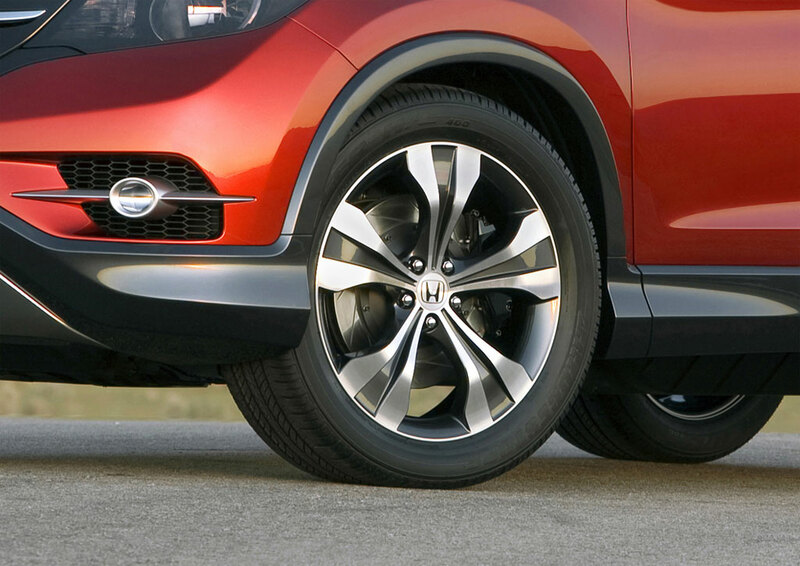 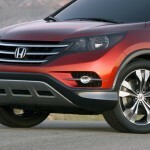 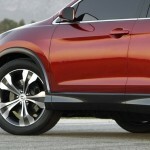 The Orange County International Auto Show in Anaheim, California has brought us great news today: the 2012 Honda CR-V concept. 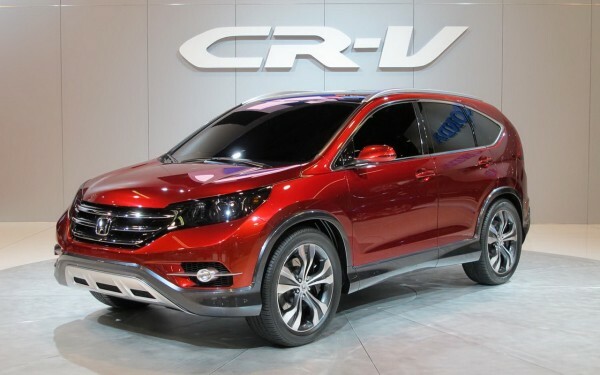 Apparently this new model of CR-V is quite different from the previous ones since it presents a stronger and more perfectly shaped structure, ready to intimidate even the fiercest opponent. 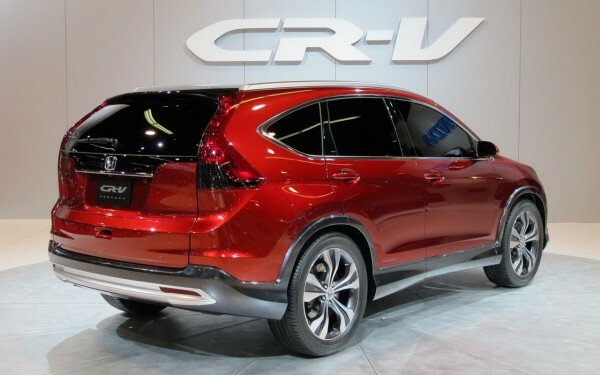 Unfortunately, for the moment we have no additional information regarding the power or interior features, but we do know that more details can be discovered at the Los Angeles Auto Show in November. 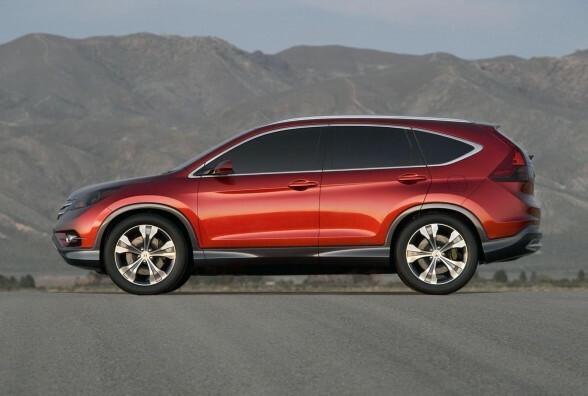 And soon afterwards (by the end of the year) these cars will be sold all over the US.